Completed Cross Stitched 100% Handmade "River Fishing"
If so, Our Crochet Hooks are the perfect choice! Whereas most crochet hook sets consist of thin, cheap plastic crochet hooks which easily break, our Aluminium Crochet Hooks are a premium quality set and are designed for comfortable, regular use. New Anchor Embroidery Floss. 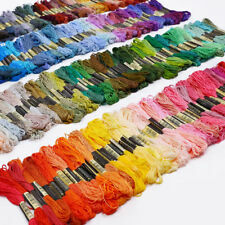 Silk Thread and Rayon Thread floss. 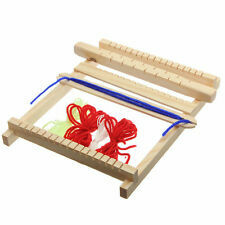 and can be used for freestyle and counted thread embroidery and is particularly popular for Cross Stitch. Selected for cross stitch lovers to embroidery Flowers. 1 x Bag (16 Needles included). 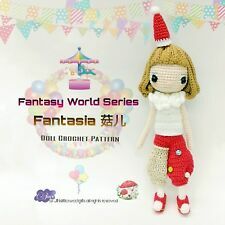 Perfect to create beautiful patterns of crochet. 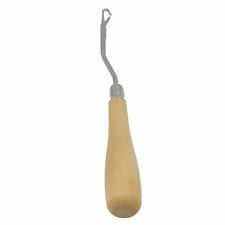 Material:Soft plastic handle Galvanized iron Needle. Material: Hard Plastic handle Aluminum Needle. Don ’t have any negative and neutral evaluation when you leave. STITCHING- Backstitch, loop, satin stitch and more! 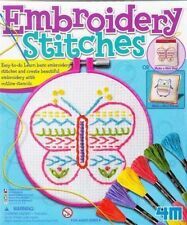 This punch needle set will do all you need to complete any project, stitching as quickly as if you were drawing a picture! EMBROIDERY- Many people love embroidery as it is such a pretty and delicate art that can transform any textile item with flowers, writing, patterns and so much more! 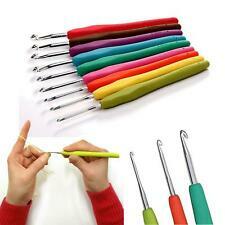 9Pcs Crochet Hook. Easy to carry, organize all your hooks and accessories in one place. Fantastic gift for anyone who is interested in arts and crafts. Whether they are new to crochet, or an experienced crocheter. 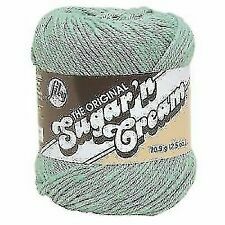 Prompt：Color Crochet size is fixed, but silver Crochet size of each batch will be different. Color Crochet random color. Silver crochet hook: 0.6mm/0.75mm/0.85mm/0.9mm/1.0mm/1.1mm/1.25mm/1.3mm/1.5mm/1.6mm/1.75mm/1.9mm. Most common felting needles, novice essential tools. 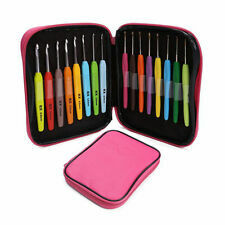 DIY tools, can be used directly for felting works. 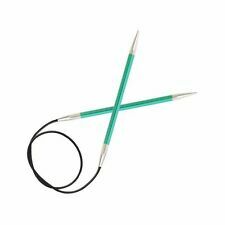 These wool felting needles are perfect for wool, non woven fabric, yarn, etc. 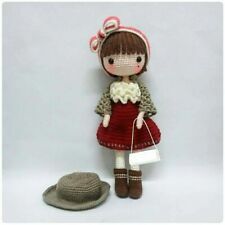 Put the cloth on the brush and put needle felting tool vertically on the cloth, repeating press from all above to fix cloth. The needles are made of durable carbonized bamboo, which are very smooth and can stand up to considerable use. Material: Carbonized Bamboo. This ergonomic soft knitting needles set make you knit for hours without fatigue, feeling pain or cramping on hands or thumbs. 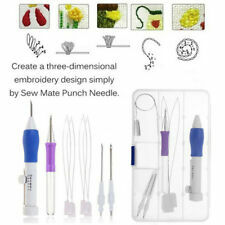 1 Magic Embroidery Pen 2 Needle Threader. Penetrate the needle into the fabric Pull the needle up and move it ahead to next stitch Repeat the process. Function: DIY Embroidery. 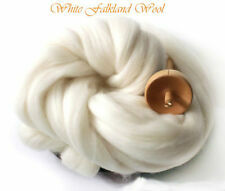 We choose the high quality material for our products.